Written in 1802, Harmoniemesse in B-flat major  was Haydn's last major work. The  most popular vocal score for Haydn's Harmoniemesse is shown below. 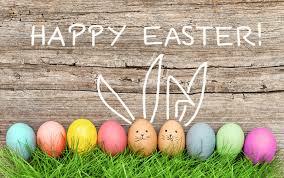 The Harmoniemesse in B-flat major by Joseph Haydn, Hob. XXII:14, Novello 6,  was written in 1802. It is because of the prominence of the winds in this mass and "the German terminology for a kind of wind ensemble, Harmonie," that this mass setting is called "Harmoniemesse" or "Wind-Band Mass." 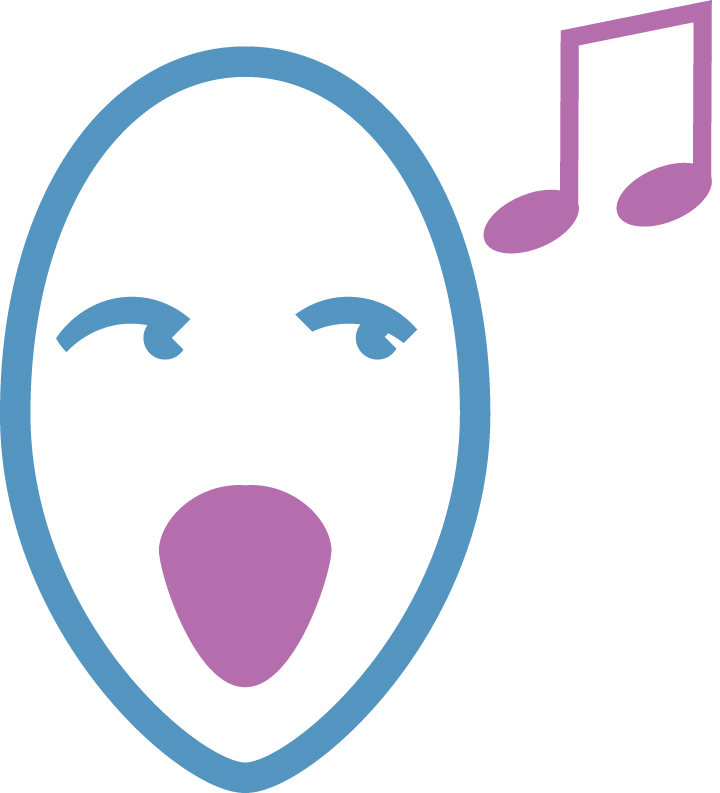 Besides flute, 2 oboes, 2 clarinets, 2 bassoons, 2 horns in B-flat, 2 trumpets in B-flat, the mass also calls for choir, timpani, strings and organ, the latter supplying figured bass for most of the duration. The setting is divided into six movements. 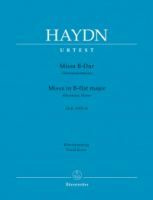 The Kyrie has "the most striking 'introductory' shock in Haydn's late vocal music ... a rather long orchestral introduction ... [with] unceasing contrasts between soft and loud, and the unexpected entry of G-flat, the flat submediant, in the fifth bar." The Agnus Dei makes reference both to the Adagio of Symphony No. 98 and to Mozart's Coronation Mass. 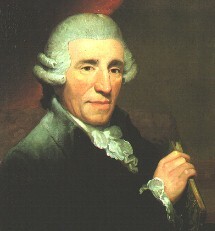 For further information of Haydn's Harmoniemesse please click here to visit the Wikipedia website.